Mingtai Al. is both a Aluminum Plate alloy 5051 6061 price in Philippines manufacturer and supplier with 20 years experience. So factory price is available. Besides, we use the finest raw material to improve the product quality. Mingtai Al. can manufacture Aluminum plate alloy 5051 6061 price in Philippines with many alloy and tempers, and it can be cut to size at customers` need. 5051 aluminum plate belongs to the 5 series aluminum-magnesium alloy. 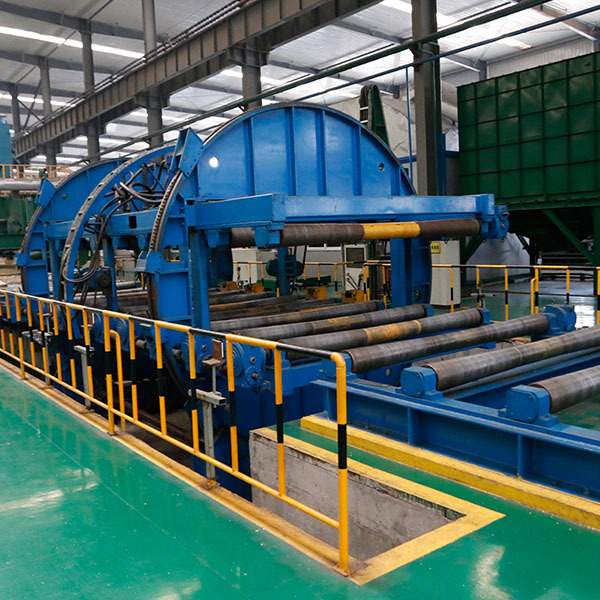 The magnesium content is 1.7~2.2, which is lower than that of the 5052 Aluminum Plate. It has good molding processing performance and corrosion resistance. It is the most widely used rust-proof aluminum. 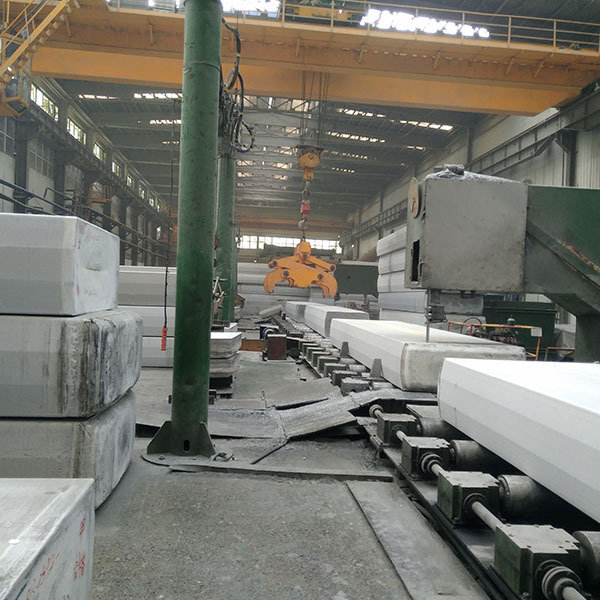 The main alloying elements in Aluminum Alloy 6000 Series 6061 alloy are magnesium and silicon, which have medium strength, good corrosion resistance, weldability and good oxidation effect. 6061 aluminum alloy is widely used in automated mechanical parts, precision machining, mold manufacturing electronics and precision instruments, SMT, PC board solder carriers. 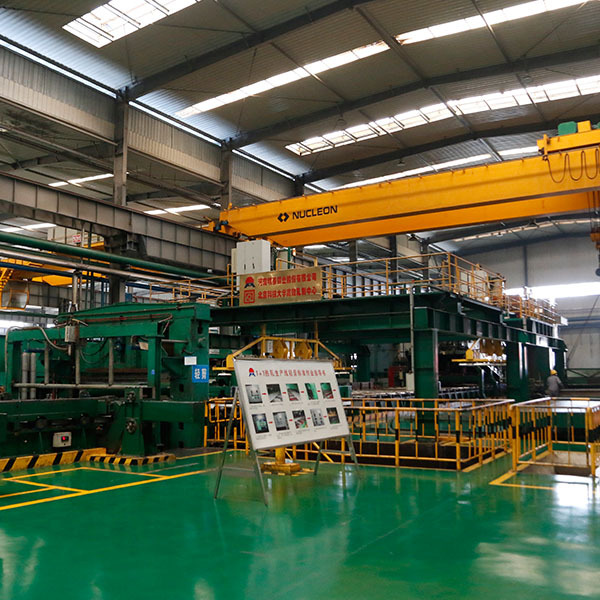 6 semi-continuous casting production line, 10 continuous casting and rolling production line, 7 cold rolling mill, 10 foil rolling mill and other international leading production and processing equipment Machinable thickness of 0.01-300mm. Mingtai aluminum is a professional Aluminum Plate Manufacturer in china, There are 5051 6061 Aluminum Plate Supplier in Philippines to promote the best prices and services for you. Looking for ideal Aluminum Plate Alloy Price Manufacturer & supplier ? We have a wide selection at great prices to help you get creative. 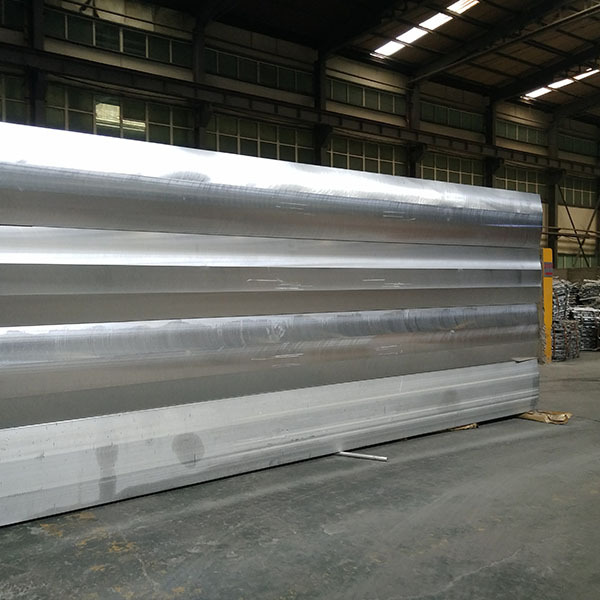 All the 5051 Aluminum Sheet are quality guaranteed. We are China Origin Factory of 6061 Aluminum Plate Alloy Suppliers. If you have any question, please feel free to contact us.